Although falls from height are a leading cause of death in Australia, the amount of deaths has decreased since 2007. This reduction is due to improved safety standards, new working at heights regulations and, perhaps most notably, the establishment of Safe Work Australia in 2008. 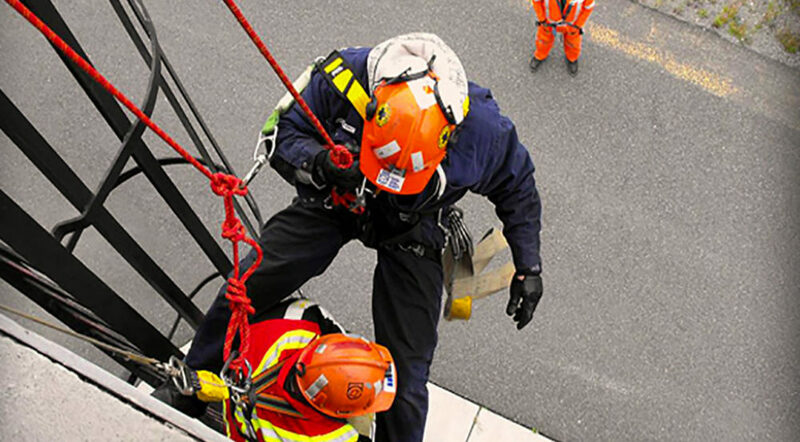 In November 2009, Standards Australia released AS/NZS 1891.4.2009, which covered the selection, use and maintenance of Industrial Fall Arrest systems and devices. 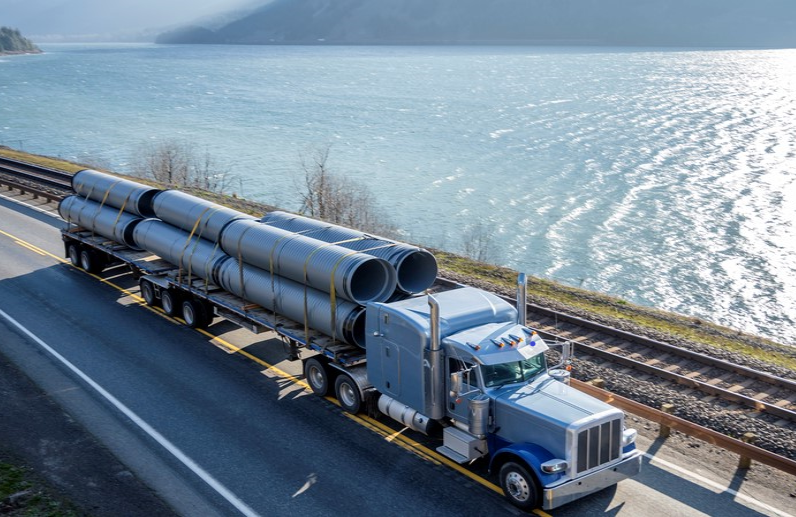 The new Standard contained significant requirements for height safety training and assessment that were in full alignment with the existing AS/NZS 1891.1.2007. 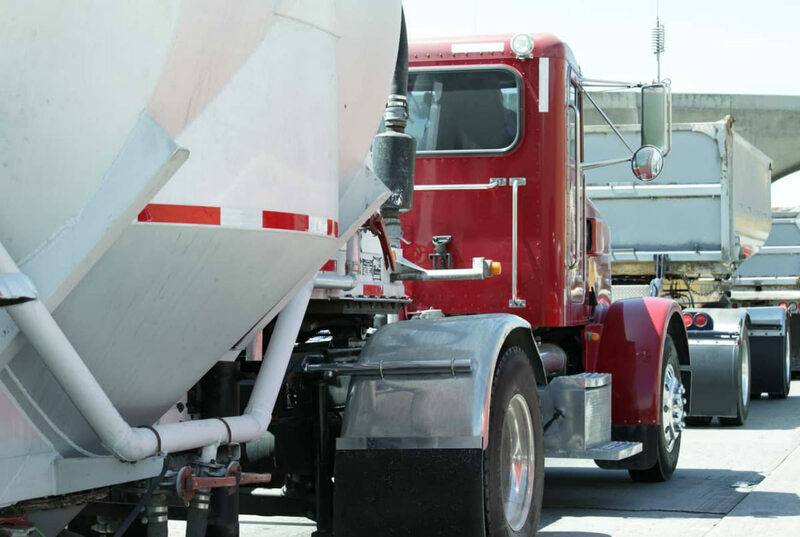 The revised requirements extended well beyond the traditional focus of operator training by recognising that training and assessment was a requirement of all people that are influential in height safety issues. In 2011, there was an update to the QLD Work Health & Safety Regulations. This update stated that all static lines – including horizontal, overhead, vertical and ladders with fall restraint systems – must be inspected every 6 months. The Primary Duty of Care that is placed upon a PCBU (Person Conducting a Business or Undertaking) is to ensure that they provide workplaces that are free from hazards that may adversely affect the health, safety and welfare of employees and others. 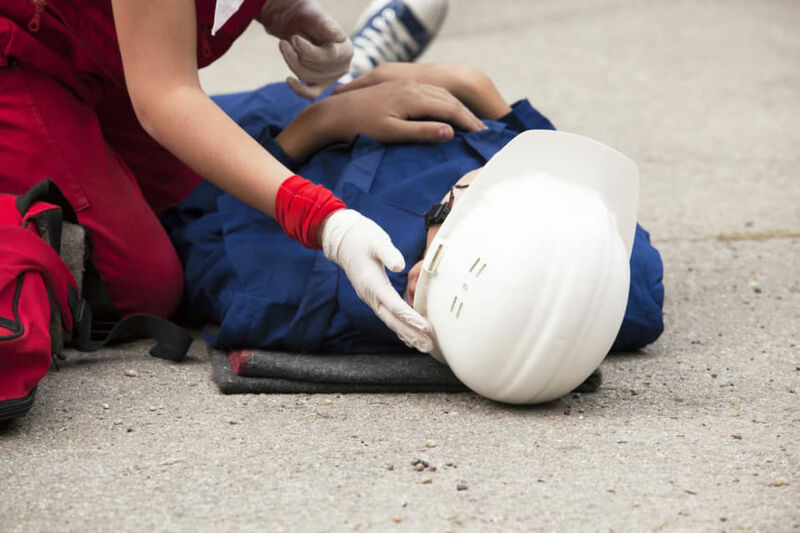 The updated 2011 Safety Act explains how this duty of care is not transferable and that more than one person can have the same duty at the same time. Each duty holder now has a legal obligation to execute their duty irrespective of what the other duty holders may or may not do. In 2012, Safe Work Australia revised the model Code of Practice for Managing the Risk of Falls at Workplaces. Under the revised code, a person who falls can be expected to travel 6.5 metres before their fall is arrested. Effectively, that eliminates single-storey buildings and typical warehouses. Those around 6 to 8 metres high do not provide enough fall clearance if there are obstacles below like trucks or canopies. In 2013, a new Standard was released for the manufacturing requirements for single point roof anchor devices used for harness based working at heights. The new Standard was called AS/NZS 5532. This development was an important step forward in the industry, as it required manufacturers of single point anchor devices to test all anchors dynamically and statically (the previous standard was static test only) to the required ratings of 15kN for single person fall arrest and 21kN for 2 person fall arrest. The standard also required that all testing was to be carried out on a representative roof structure of a stipulated size to simulate the application the anchor was intended to be used. This year, the consolidated Occupational Health and Safety Regulations 2017 came into effect. Under the Fall Prevention Regulations, employers are now required to identify fall hazards, assess the risk of all hazards identified and eliminate the risk. If elimination of the risk is not practicable, then it must be reduced as far as practicable. With the ever-improving nature of workplace safety regulations, we have hope that the future may be free of workplace deaths and injuries. If you have any questions about working at heights safety, or if you require high risk workplace training, don’t hesitate to contact us. We are experts when it comes to workplace safety.